You work hard for what you have, now let Climatech Air work hard for you. Preventive maintenance on a routine basis is crucial to keeping your home safe and comfortable all year long. Our maintenance plan offers you the safety and comfort you deserve. 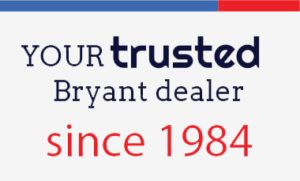 As a Bryant dealer, we offer top of the line products and cover your entire system. As a result, your system will run more efficiently and last longer, too. Climatech Air provides the best HVAC services in and around Savannah. Continue reading for benefits and components of our maintenance plan. Our technicians will quickly tune-up your heating and cooling system. 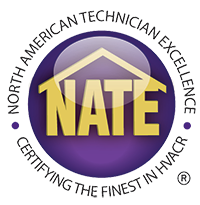 They are trained and certified to work on all makes and models of HVAC equipment. Our priority is to keep you comfortable each season. Climatech Air offers the best maintenance plan in Savannah. Preventive maintenance will insure your system runs efficiently all year. When your system runs efficiently, you also save money on utility bills. As a result, the amount you save can offset the cost of the maintenance plan. Basically, the plan pays for itself. We would love to help keep your family comfortable at home all year long. Contact us to hear more about our Preventive Maintenance Plan.